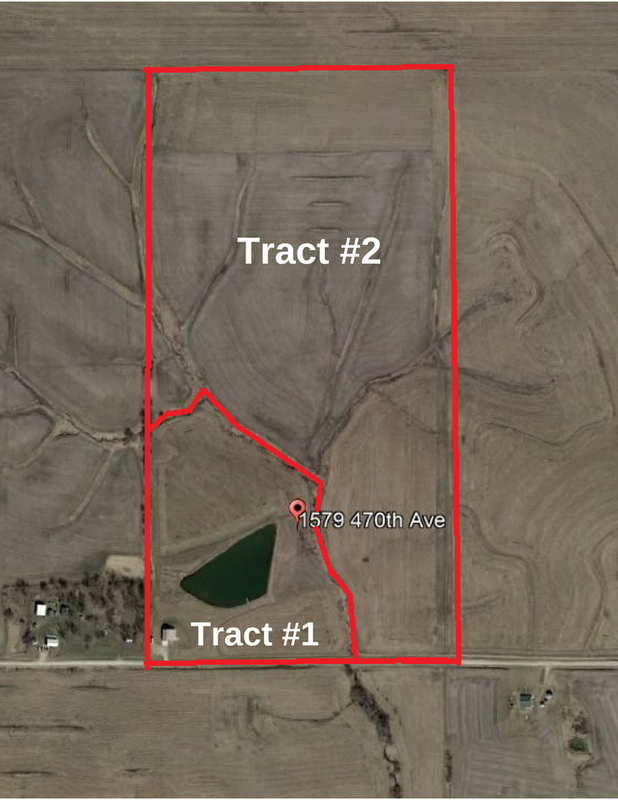 80 acres of quality, Iowa farm land located in Poweshiek County. The farm will be sold in 2 different tracts or as one unit. 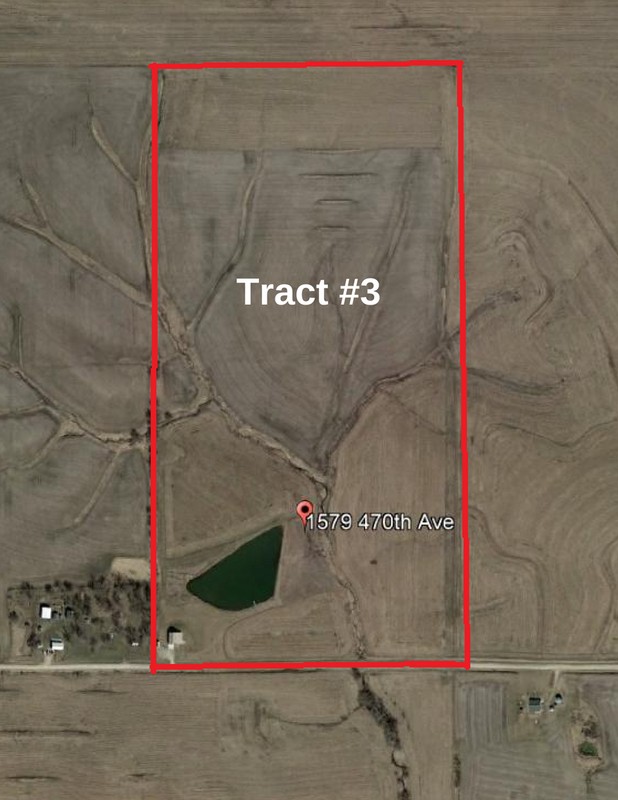 Tract #1 will consist of approximately 20 acres m/l with a house and pond. Tract #2 will consist of approximately 60 acres m/l with a wind lease attached to it. Tract #3 will consist of Tract #1 and #2 combined. 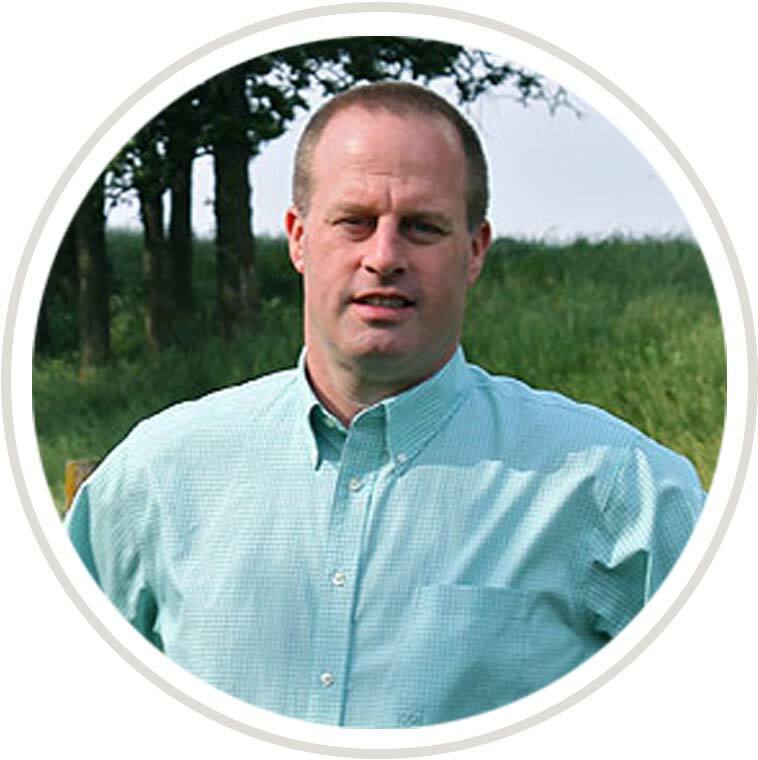 The farm represents an excellent opportunity to own an acreage with a pond in a beautiful Iowa country setting, and is currently scheduled to receive a wind turbine with the associated income stream. Farm lease has been terminated and the farm is available for the upcoming growing season. 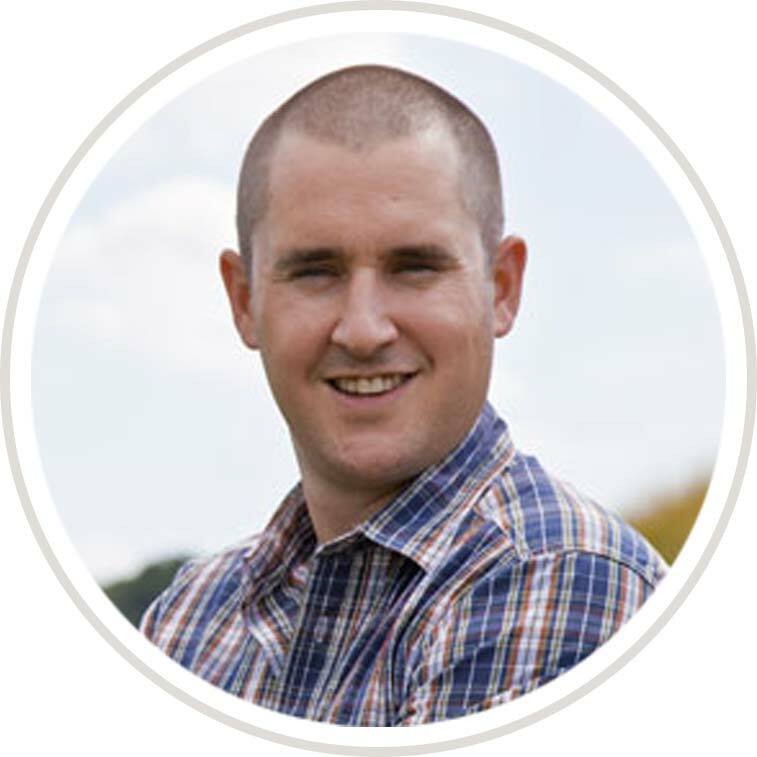 *If farm is sold in two separate tracts, survey will be at owner’s expense. Everything you could ask for – a must-see home with 2,352 square feet of living area, a large loft, open floor plan, covered porch and patio with a fire pit which overlooks a 2 acre pond. Open house to see the property will be held July 17th and 19th from 6 – 8 PM. Make time to see this one! Please click here to view assessor information. Wind Lease: The farm is currently under a wind energy lease agreement, and is scheduled to receive a 2 MW turbine. This is in no way a guarantee, as Phase 2 of the North English Farms project has not been finalized. Please see attached documentation. $3,358 - These are for the entire farm or Tract #3. For Tract #1 and #2, taxes will be adjusted accordingly at closing if sold in 2 separate tracts. *FSA information will be reconstituted if property is sold in two separate tracts. Please see attached FSA - 156EZ form. Method: Property will be offered for sale in three different tracts. 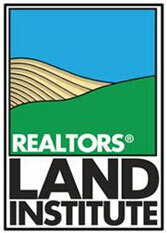 Iowa Land Sales and its representatives are acting as agents of the seller. Bidding increments solely at discretion of the auctioneer. Closing & Possession: Closing will occur on or before September 20, 2018. Balance of purchase price payable in cash or guaranteed check at closing. Possession granted to the new buyer at closing as pertains to the house. Possession will be granted to the new buyer(s) after current tenant removes crop.